Drive to Badrinath via Joshimath. Check in Hotel. Later visit Badrinath Temple. 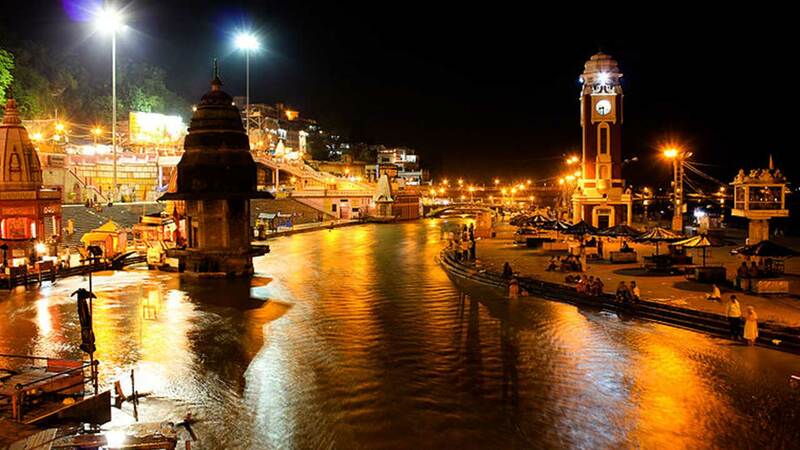 Overnight stay at Badrinath. 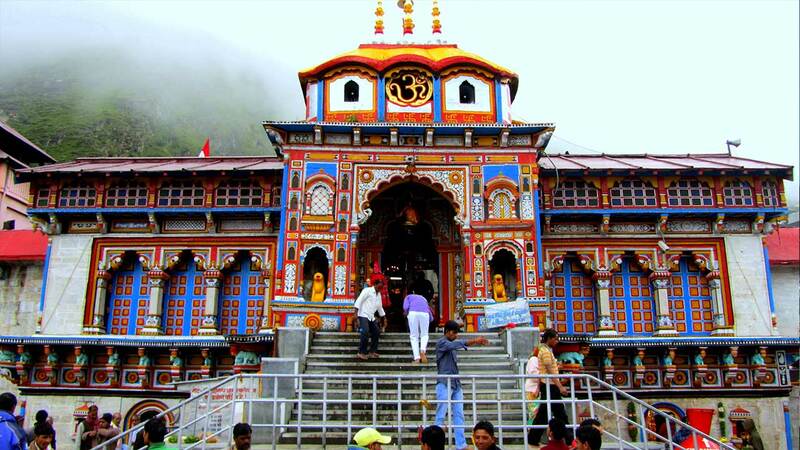 Badrinath one of the ‘Char Dhams’ is one of the most celebrated pilgrimage spots of the country and is situated at an elevation of 3,133 meters, guarded on either side by the two mountain ranges known as Nar & Narayan with the towering Neelkanth Peak providing a splendid backdrop. This revered spot was once carpeted with wild berries. Thus the place got the name “Badri van”, meaning “forest of berries”.